York Mint No Bake Cookies was a creation of sugar desperation. I wanted something sweet and crunchy and I was not in the mood to bake. It’s my all time favorite quick sugar craving. I won’t say it’s healthy but it’s less fattening than your average chocolate chip cookie. Since it’s so easy it’s the perfect “baking” project for you and the kids. It’s ready in 5 minutes! 1. 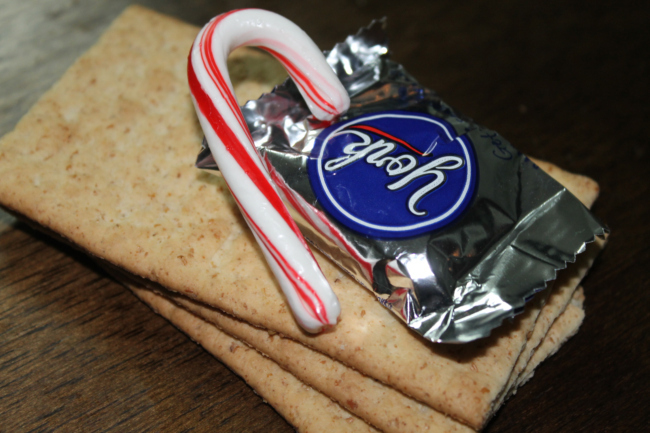 Place your peppermint patty on a graham cracker. 2. Place in your toaster oven just long enough for the patty to melt. 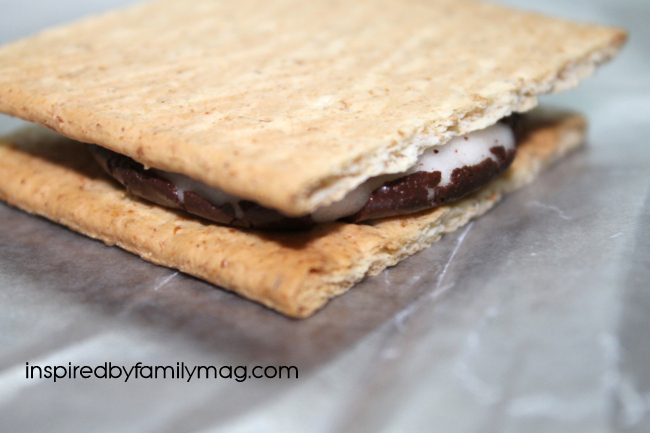 3. immediately place another graham cracker over it. 4. Once it has cooled off, dip it in your melting chocolate. 5. 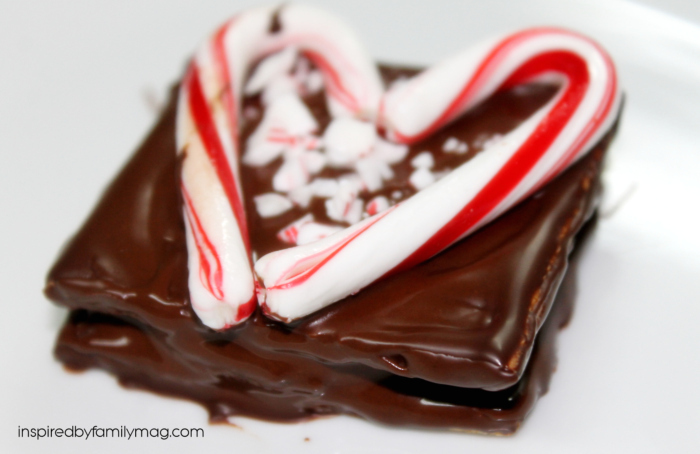 Immediately place 2 mini candy canes over it to make a heart shape.